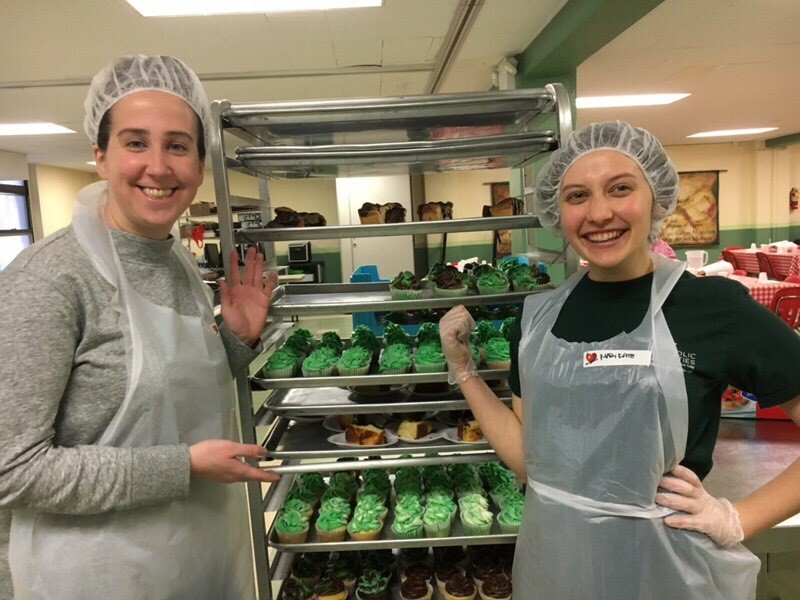 Catholic Charities Junior Board members regularly volunteer with our Federation of 90 Agencies. Projects span from hosting a party at a senior citizens' residence (Lott Residence), accompanying kids with HIV/AIDS on a fieldtrip (Incarnation Children's Center), retouching murals at a school in the Bronx (Alianza), working at a soup kitchen (Meatloaf Kitchen), volunteering at our St. Nicholas Shopping Days and more! Our signature volunteer event is the Midnight Run -- don't worry, it's not at midnight and there's no running! Junior Board members get together to pack meals for the homeless and pass them out on their way home. The Midnight Run is a great and casual way to also get to know some of the Junior Board's members, so we encourage all who are interested in learning more to join! 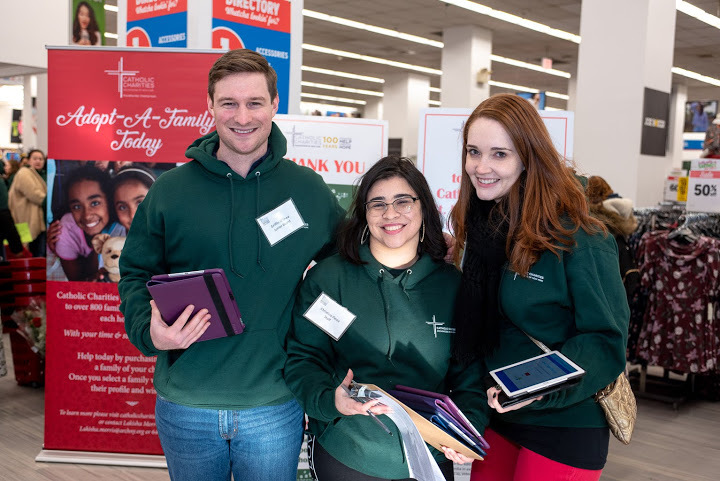 Because Catholic Charities works with so many different agencies, we regularly have a wide range of volunteer opportunities that extend beyond this as well. 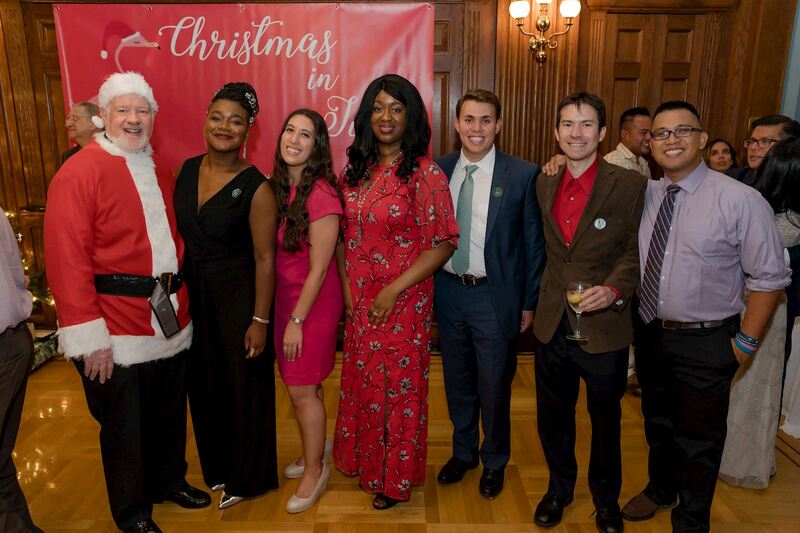 The annual Junior Board Christmas in July Benefit supports the St. Nicholas Project. 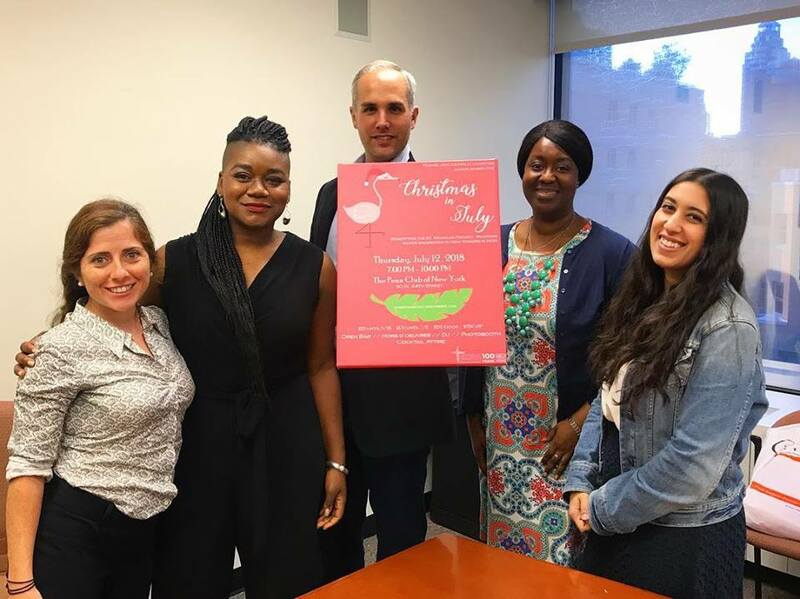 The St. Nicholas Project is a year-round initiative to help the most vulnerable families in New York City and neighboring communities. Each year Catholic Charities provides thousands of New Yorkers with winter necessities for a more joyous holiday season. 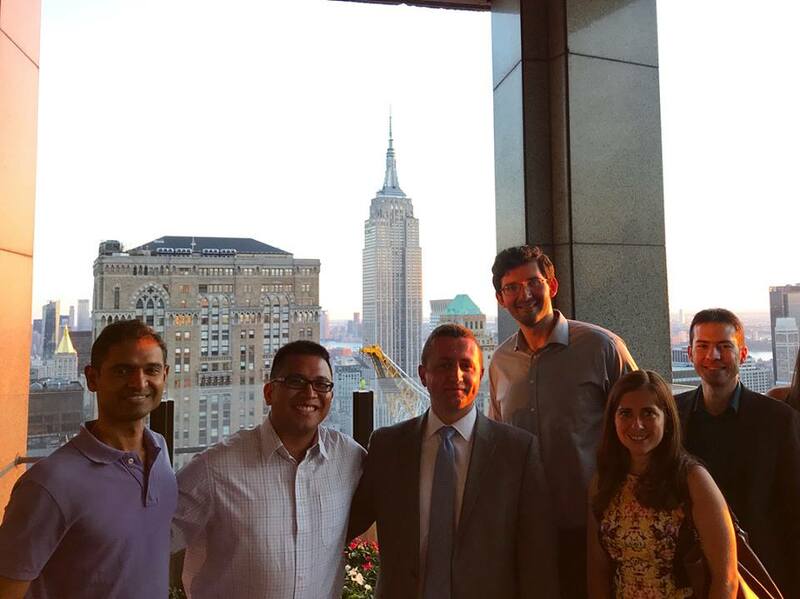 Junior Board members also have opportunities to network, socialize and strengthen their Catholic faith. We host regular happy hours, and also support the efforts of our agencies' in their events as well (including the LSA Family Service Junior Board and the Catholic Guardian Services Associate Board). 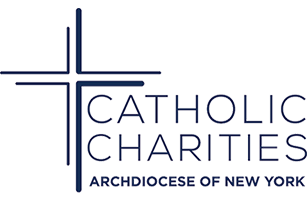 We also partner with Catholic groups in New York so that Junior Board members can attend mass or other faith-based events as a group. We also offer a Gospel in Art tour at the Met of Catholic art influences every year. Each year we encourage our Junior Board members to adopt a family through the Catholic Charities Adopt-A-Family program. It brings happiness and fills important needs during the holidays to Catholic and non-Catholics alike. Many New Yorkers don’t earn enough to pay for basic winter necessities like heat or warm clothes and as we all know; the holidays can stress already tight budgets. Junior Board members and non-members are encouraged to learn more and sign up here. Junior Board membership donations support the St. Nicholas Project. 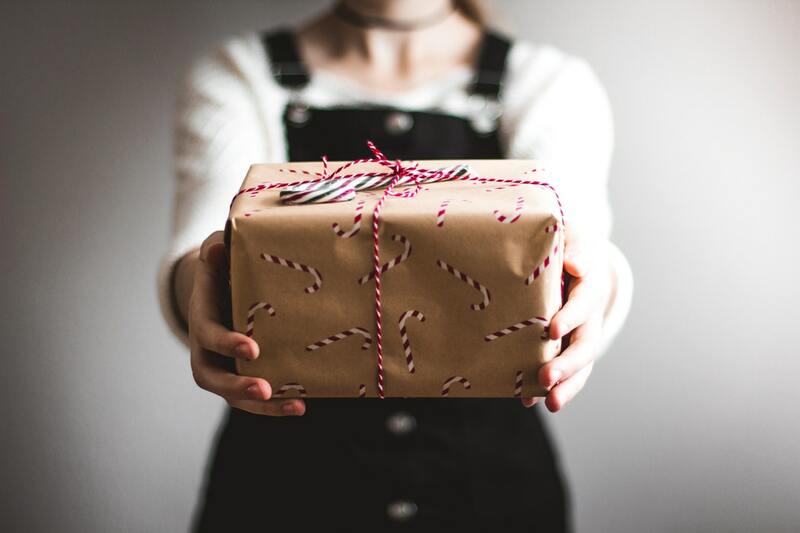 A General Membership ($100) provides items of winter necessity for 2 individuals, a Friend Membership ($350) provides for 7 individuals, and a Partner Membership ($850) provides for 14 individuals. For questions, please contact Christina Perez at christina.perez@archny.org.